6 feet Amidhara brand 2.5 Kgs. 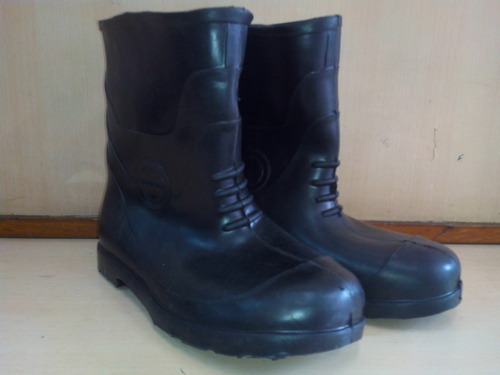 We are putting forth a wide combination of PVC Gum Boot that is utilized at costs. The offered item is formed by our skillful experts with most extreme forethought utilizing prevalent quality material and hello tech machines. Our offered item is efficiently tried on a bind of value measures to verify its ideal quality and long time frame of realistic usability. 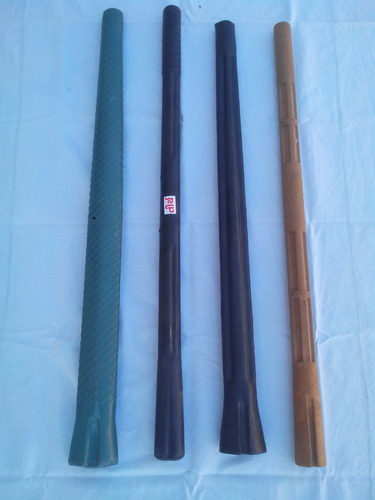 We are a leading manufacturer, exporter and supplier of high quality PVC PICKAXE Handle. The offered product is designed and manufactured using finest quality raw material and modern technology in adherence to global quality standards by our highly skilled professionals. 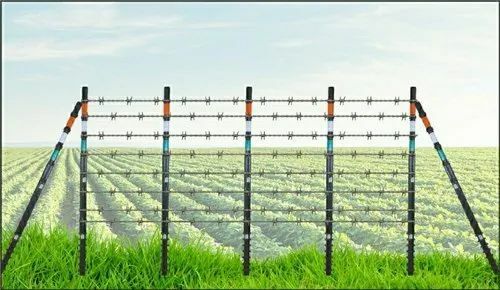 In order to deliver flawless product to clients, the offered agriculture PVC handle is thoroughly checked on various quality parameters. Weight [ Approx ] - 800 gm. We are a leading manufacturer, exporter and supplier of high quality PVC Hoe Handle in G.E.C.Brand. The offered product is designed and manufactured using finest quality raw material and modern technology in adherence to global quality standards by our highly skilled professionals. In order to deliver flawless product to clients, the offered agriculture PVC hattha is thoroughly checked on various quality parameters. With our immense industrial experience, we are engaged in offering a premium quality Wooden Handled Dutch Hoe which helps in perfect gripping while usage, our offered product is manufactured using high grade wood and the latest techniques. Additionally, this product is available in a variety of technical specifications for our valuable clients. Also, our customers can easily avail this product from us in a bulk quantity at reasonable rates. 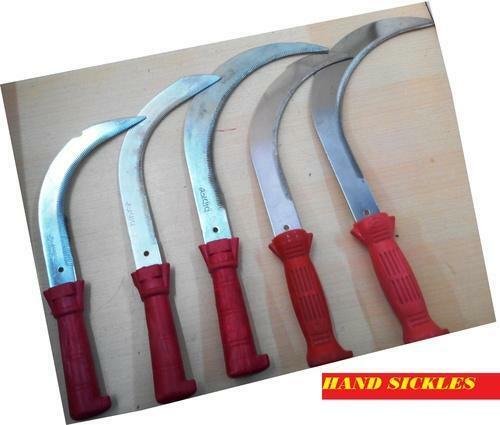 We are offering wide range of Hand Sickles Tools for Garden. 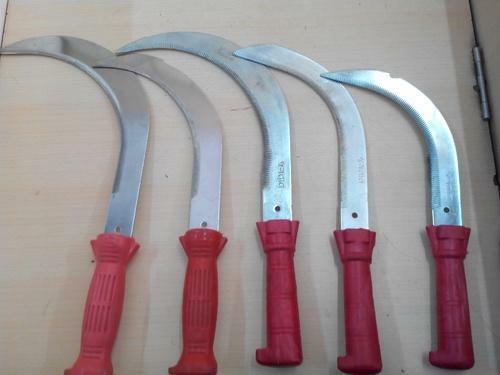 This hand sickle is manufactured with finest quality material, by our workforce. Apart from this, our hand sickle undergoes various tests under stringent observation of our quality controllers in order to deliver a flawless range from our end. In order to meet diverse requirements of our clients, we are engaged in offering a superior quality Stainless Steel Garden Hoe in G.E.C. Brand. This is also known as Agriculture Hand Hoe. The offered garden hoe is well designed in compliance with market norms, using the best material. 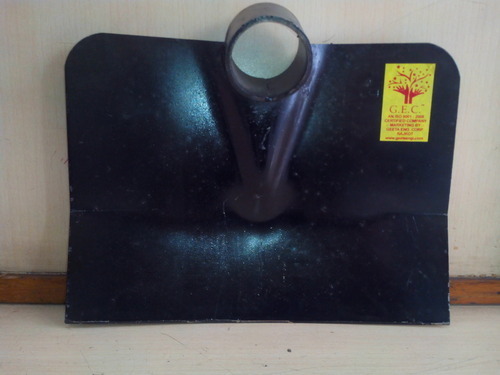 Our offered garden hoe is provided in number of specifications as per the demand of customers. Accordingly, this garden hoe is checked on various parameters to assure its quality before the delivery. Facilitated by our team of highly skilled professionals, we are manufacturing, exporting, wholesaling, trading, and supplying a wide assortment of Stainless SteelHand Sickles. 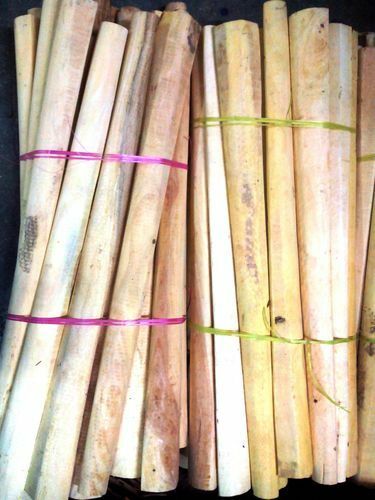 Widely use by farmers and agriculturists all across the nation, our hand sickle is provided in various specifications as per the need of customers. 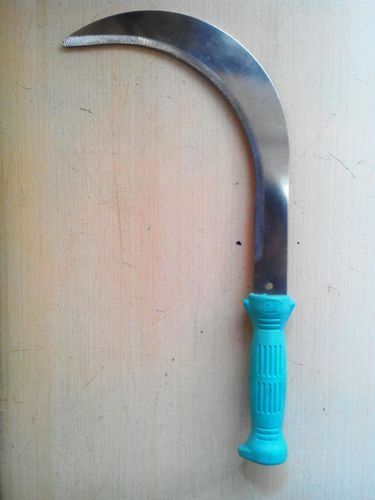 This hand sickle is manufactured with finest quality material, by our workforce. Apart from this, our hand sickle undergoes various tests under stringent observation of our quality controllers in order to deliver a flawless range from our end. 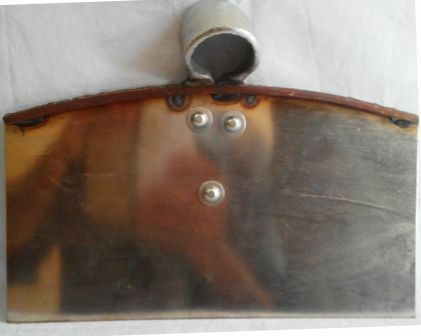 Overall length ( Approx ) = 340 mm. Overall Width ( Approx ) = 25.4 mm. Blade Thickness ( Approx ) = 1.5 mm. 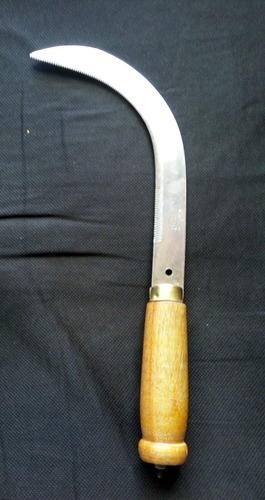 Length of Cutting edge ( Approx ) = 225 mm. Weight ( Approx ) = 160 mm. Application / uses = Grass Cutting. Facilitated by our team of highly skilled professionals, we are manufacturing, exporting, wholesaling, trading, and supplying a wide assortment of Sugar can cutter. Widely use by farmers and agriculturists all across the nation, our sugar can cutter is provided in various specifications as per the need of customers. This sugar can cutter is manufactured with finest quality material, by our workforce. Apart from this, our suger can cutter undergoes various tests under stringent observation of our quality controllers in order to deliver a flawless range from our end. Packaging Details: 50 PIECE PER CARTON 300 PIECE PER BAG. 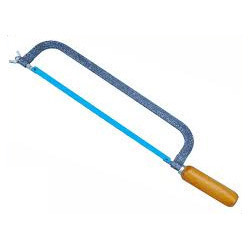 We offer a high quality of Wooden Handle Hacksaw Frames. These are absolutely free from defects and faults. These Wooden Handle Hacksaw Frames are widely available in various specifications and dimensions. Looking for “Agriculture Hand Equipment”?